With sustainable cities being one of the key terms in the 21st century, we take a closer look at the role that the landscape architect has to play in it all. When we think of sustainability we think of living in a remote natural area with solar panels, on-site sewage treatment, a large vegetable garden and maybe even some livestock. Pretty sustainable hey? Maybe not. In fact, one of the leading causes of climate change is due to people seeking escaping the city in search of nature. By living on the outskirts of the city, we increase our carbon footprint through commuting and encroach further and further into the natural environment. Thus, in order to think sustainably we need to realise that our dense inner cities are not the problem, but, in fact, the solution! With this in mind, one would think then that the sustainable cities equal “green buildings”. 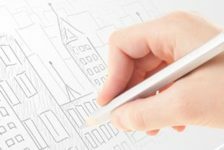 While architects and engineers have great progress in these fields recently, their efforts only address a very small portion of the problem. The same goes for re-using, reducing and recycling: everyone should be doing this, but it won’t necessarily save the world. 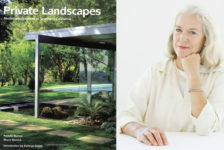 Landscape Architects to Save the World This is where the landscape architect comes in. We have the ability to not only begin to make cities more liveable, but also have the ability to understand the complex relationship between the city and the natural environment. Our holistic approach allows us to see the city as an organism where urban density and natural processes can come together to create a sustainable solution. Green Infrastructure One of the ways in which landscape architects address this problem is by bringing nature into the city, satisfying the human need to connect with the natural environment. 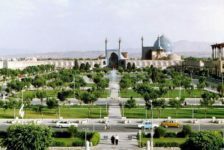 This is, however, not about creating green parks where people in the city and escape into nature, but involves creating green networks and habitats. 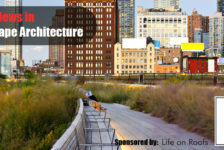 This concept has been implemented in a dramatic scale by the landscape architectural firm, Field Operations, in the High Line project in New York where the disused elevated railway was turned into a green public park. 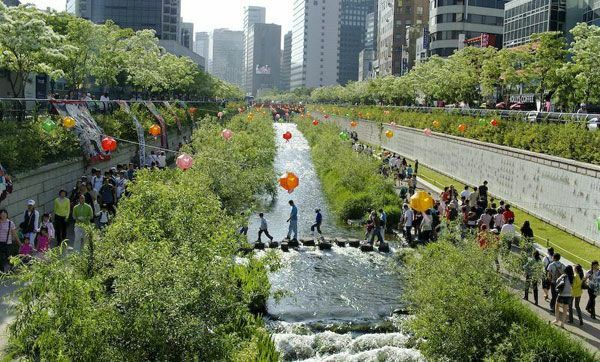 This shifted the concept of a traditional urban park, allowing nature to become part of the urban fabric. The Urban Matrix: How Far Should We Go? 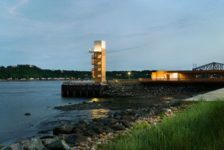 Their recent project, Brooklyn Bridge Park, focussed on the emotional power of social connection with the Hudson River while providing sustainable design solutions, creating habitat and increasing economic value. Sustainable Urban Drainage Water is a critical aspect of sustainability as our planet’s water quality and quantity is slowly diminishing. This is of even more importance in the context of the city due to an increase in hardened surfaces and pollutants. Concepts such as SUDS (sustainable urban drainage) have addressed this issue, but its implementation often fails to fully address the larger context. 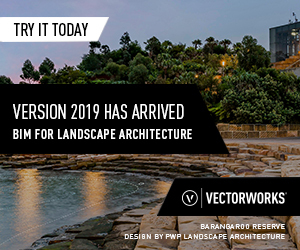 Landscape architects, however, have taken this approach and have begun to extend it into the complex realm of public space combined with ecological preservation. 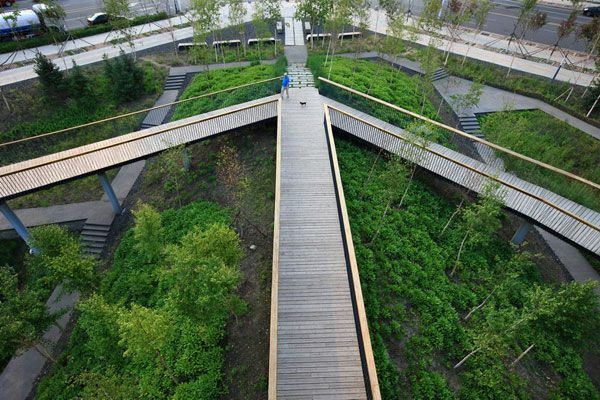 Qunli Wetland Park by Turenscape has demonstrated this by not only implementing SUDS principles and cleaning stormwater, but have managed to rehabilitate a wetland while creating an active and beautiful green public space. 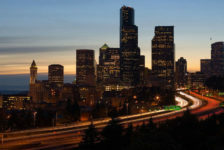 Sustainable Urban Rivers Most great cities have been built around rivers and water bodies with the result that many urban rivers have been suffocated by urban development through canalisation or piped systems. 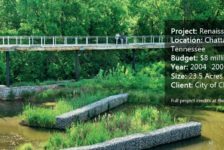 Landscape architects have begun to lead the way in the rehabilitation of these rivers as important environment, recreational and economic assets. Planting a City Landscape architects have also begun to find unique ways to introduce nature into the built environments. 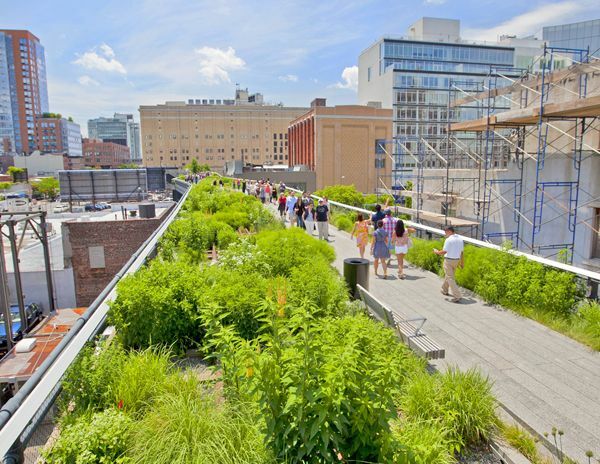 Vegetation in the city not only improves streetscapes but also creates a natural habitat, reduces of the heat island effect of built infrastructure, improves air quality and can even increase food security through growing edibles. 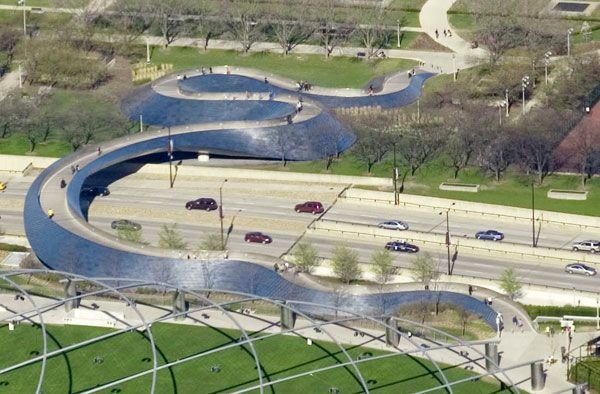 One of the greatest examples of this is the Millennium Park in Chicago by landscape architect Terry Guen. The park is, in fact, a 24.5-acre roof garden and sits above a parking lot and railway, making it the largest roof garden in the world.